Garden statues help provide structure and add textural variety to your garden. Incorporating statues into your landscape allows you to reflect your style and interests, while creating impact with clever placements - position statues at the end of a path, peaking out from beneath plants, beside ponds or on a small gravel area. 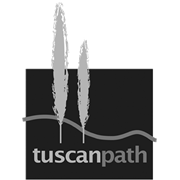 Tuscan Path's high quality garden statues are character filled and make a lovely addition to any garden. 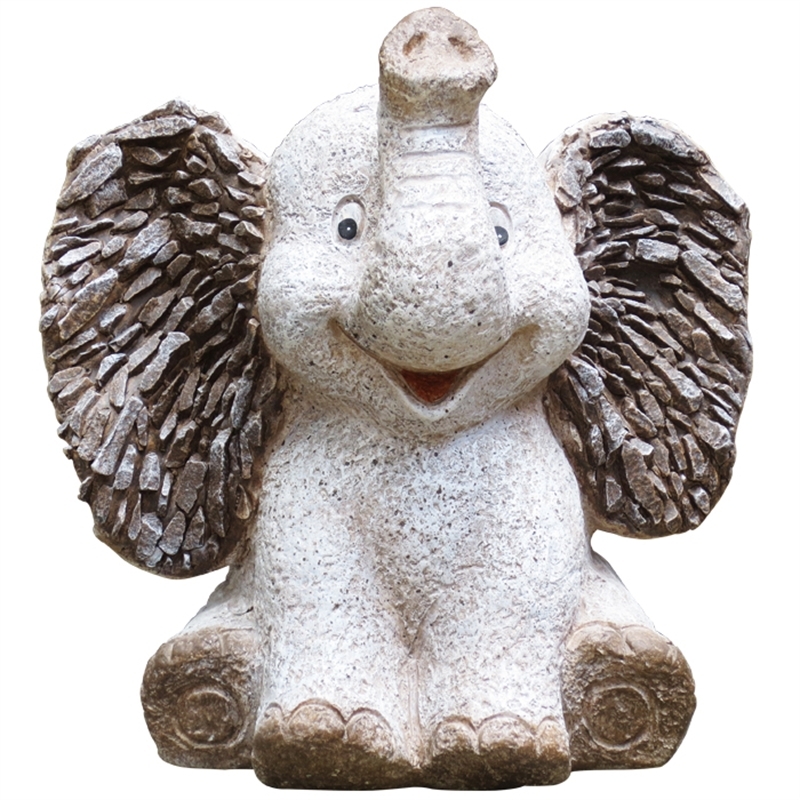 Durable and strong, garden statues can easily be used to define areas of a garden and help set the overall atmosphere of outdoor areas.